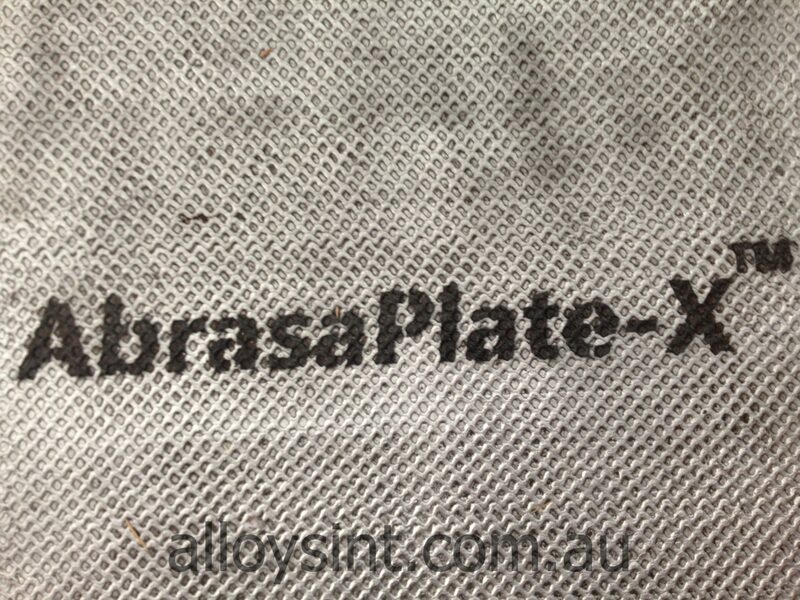 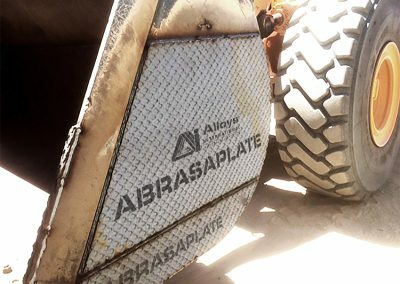 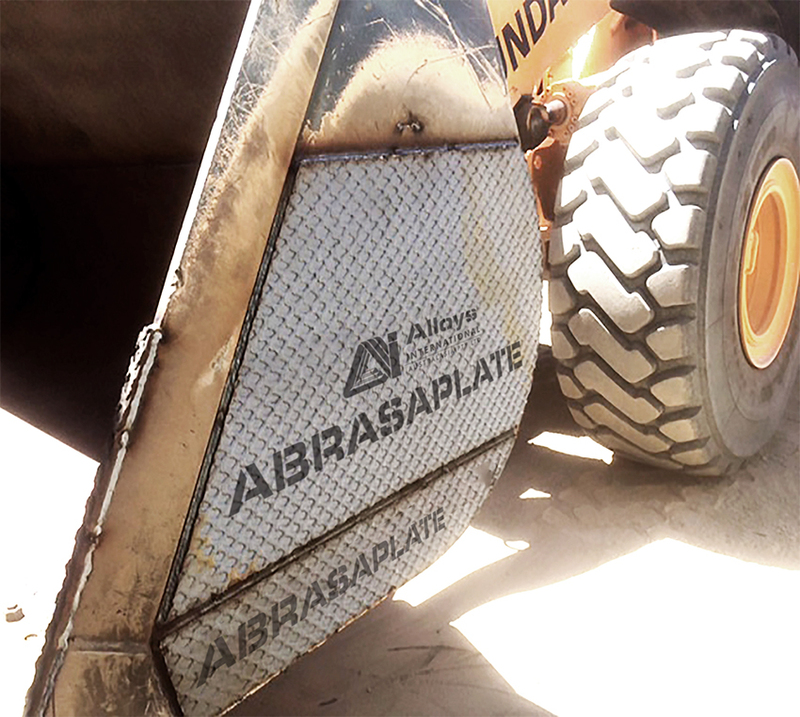 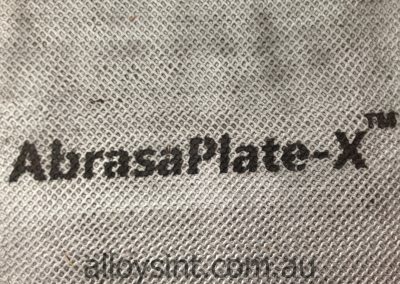 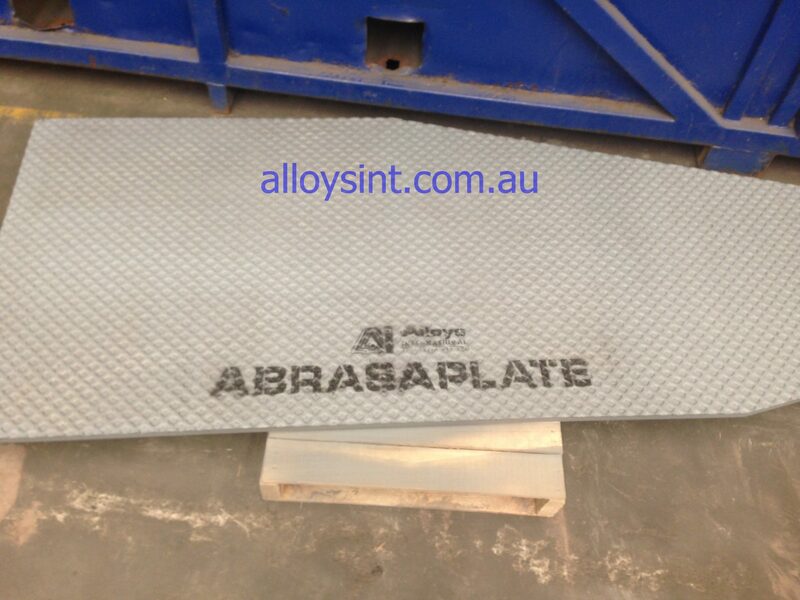 Cross hatch AbrasaPlate®-X is light weight, and outstanding for high impact applications. 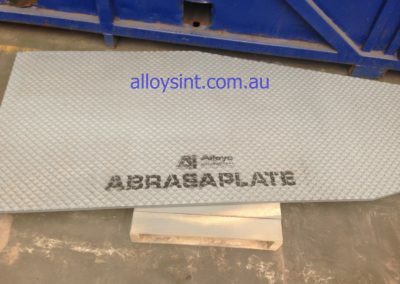 It is made of mild steel backing, with a weld overlay chrome carbide hardfacing, then a 3mm thick hardfaced cross hatch pattern. 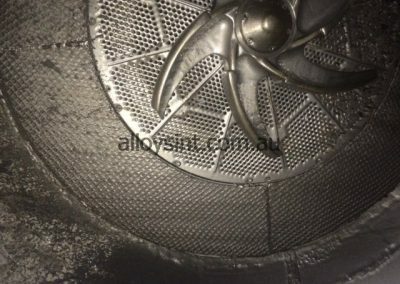 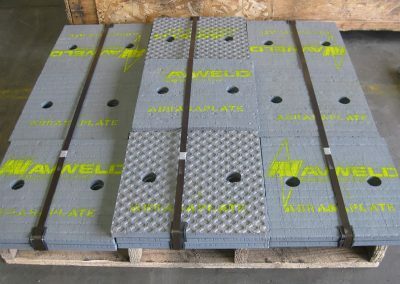 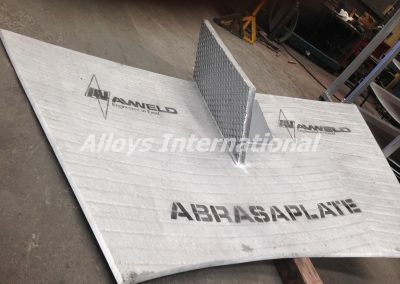 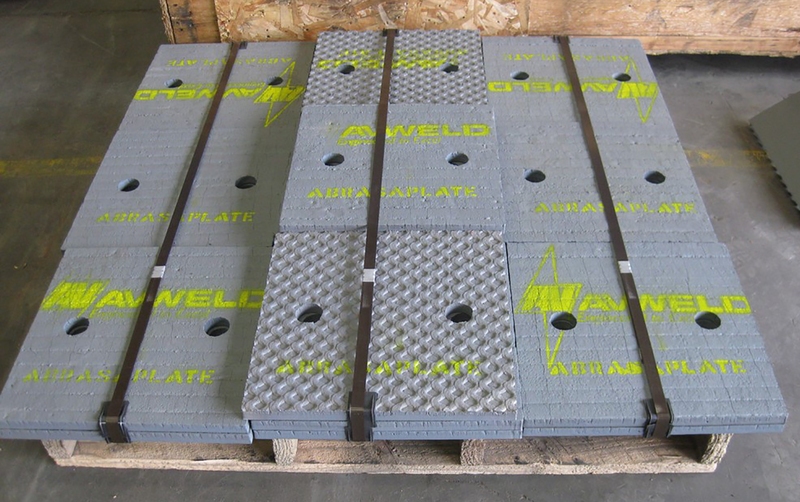 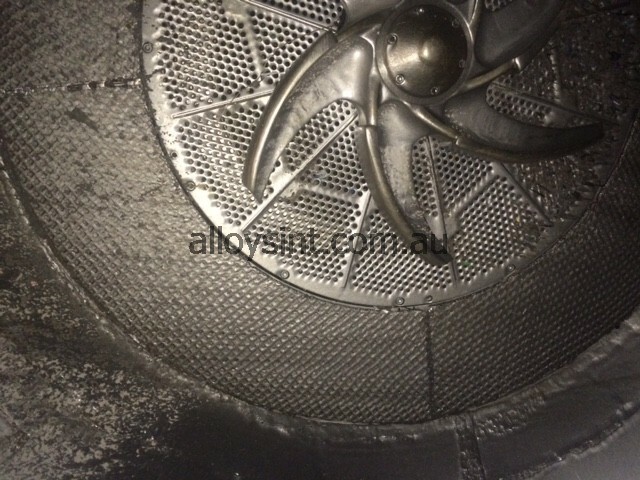 The cross hatch pattern enables bulk solids to fill up depressions in the surface, and then selfprotect.